Clinical data managers - Why choose between powerful and easy when you can have both? Clinical Data Managers, why choose between powerful and easy when you can have both? Discover EDC that’s built for the trial site, the participant, and you. 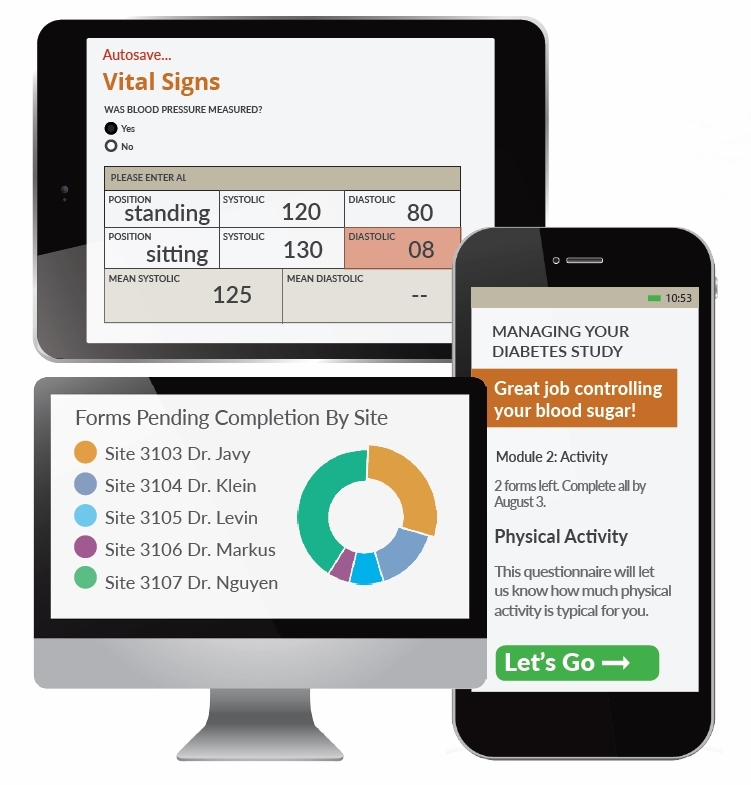 This is the clinical data management tool you’ve been waiting for. What should EDC do in 2017? A lot more than just capture data. A true solution serves every member of your trial team, with a level of clarity, sophistication and power worthy of today’s web. Use your smartphone, laptop, PC–or all three! In short, the new OpenClinica doesn’t just capture data: it empowers your whole trial team to deliver better data faster. Ready to see how? Request a demo today!